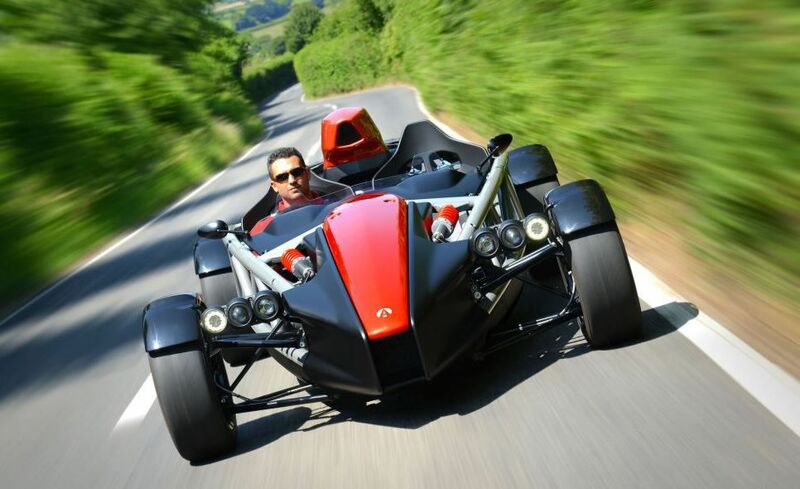 The Atom 4 is the latest version of this uniquely designed two seat sports car, in which the owner can drive to the track, enjoy the race-bred design to the full and then simply drive home again. 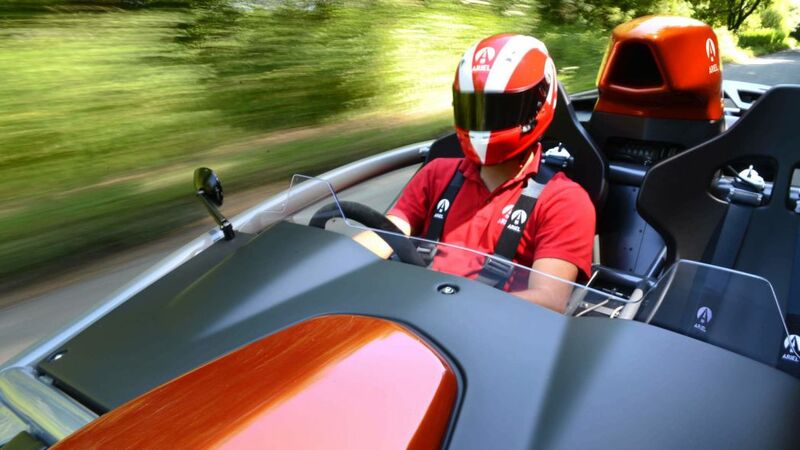 It may not have a roof, doors, carpet, heater or ICE, but according to a well-known motoring journalist: "it's an awful lot of fun!" 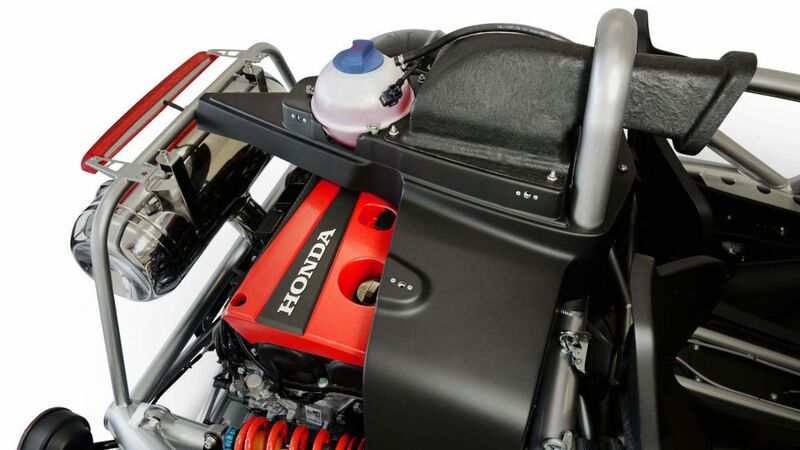 Atom 4 features the latest Honda Type R turbo engine giving 320bhp as standard, all-new chassis, suspension, steering and brakes, all-new bodywork with significant aerodynamic improvements, new seating and instrumentation together with a host of design improvements and changes. 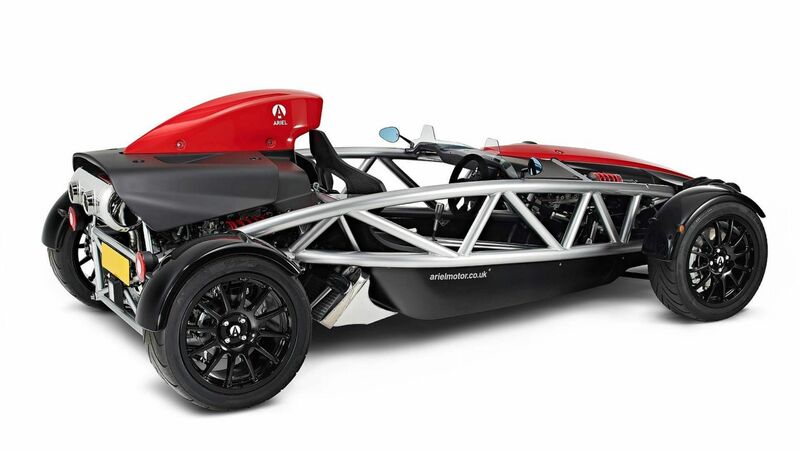 Weighing in at just 595kg Atom 4 is capable of 0-60mph (97km/h) in only 2.8 seconds and on to a top speed of 162mph (261km/h). Transmission is a 6-speed manual gearbox driving through the rear wheels. 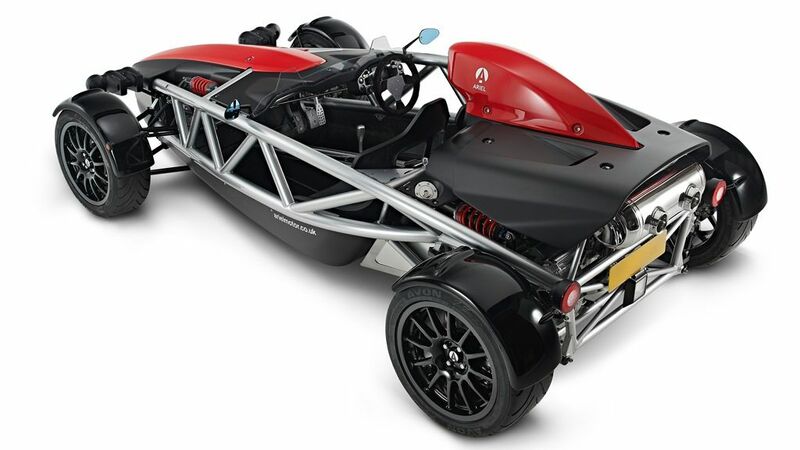 Said Simon Saunders, Director of Ariel: “The Atom 4 is the biggest change to the car since we originally released it in 1999. It really is an all-new car; in fact there are only three parts carried over from the last Atom – the clutch/brake pedals and the fuel cap.” Each car will be built, as they are now, by one technician and to order for each individual customer. 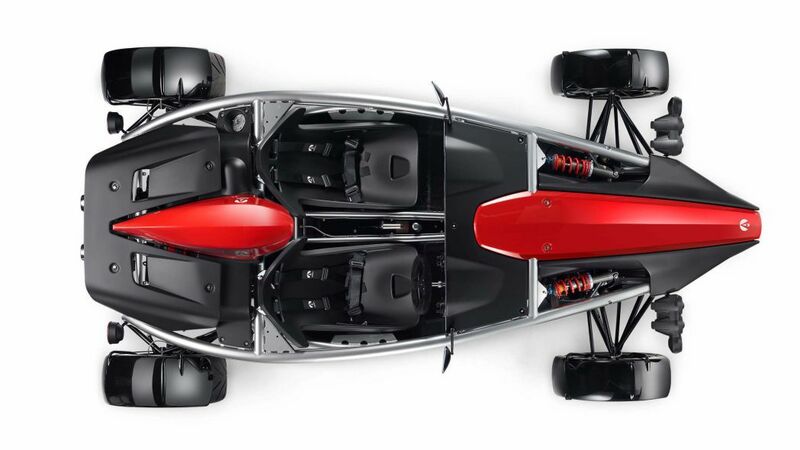 The tubular chassis, clad with minimal composite bodywork, contains two moulded composite seats, a four point quick release full harness, competition steering rack, alloy adjustable pedals and full instrumentation. With fully adjustable suspension this car can easily be set up to suit the driver or track or just enjoyed in its standard settings. 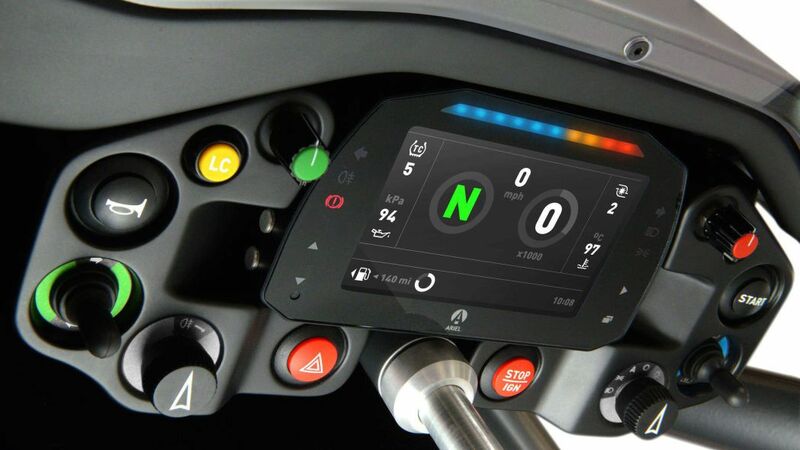 Instrumentation upgraded for Atom 4, includes a TFT colour digital display/PDM system with speedometer, tachometer, water temp, fuel level, oil pressure, gear position, odometer, trip, time. There is a wide range of optional extras for the owner to enhance and individualise their car, particularly for the track day enthusiast. 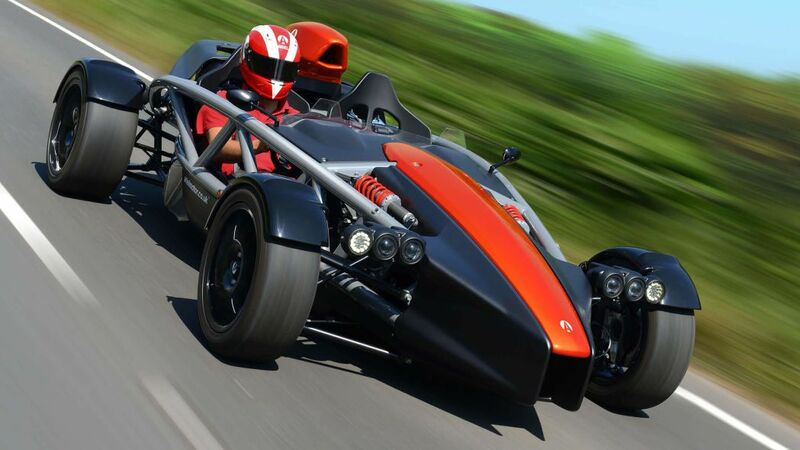 The Atom 4 is the result of careful race-bred design and attention to detail and provides enormous fun for use on the track, whilst being quite at home when driven on the road.